All about the Irrawaddy Dolphin and Community Travel. 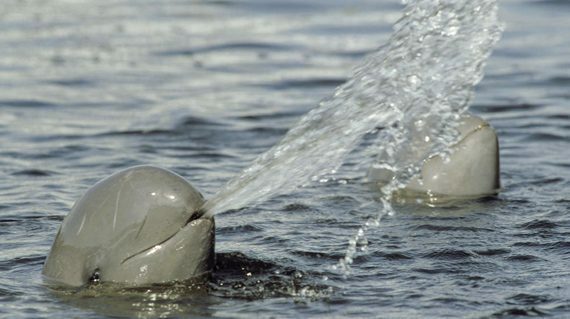 Enjoy the river cruise on the Ayeyarwady dolphin tour to see the river dolphin species. Fishers used to work with the dolphins together for fishing for a long time. It’s sure that you will interest in their way of mutual benefits in the fishing process. Then you will visit the local villages near or beside the river, and you will have experiences about the local village life. This 2-days / 1-night trip is absorbing and different from other regular visits. 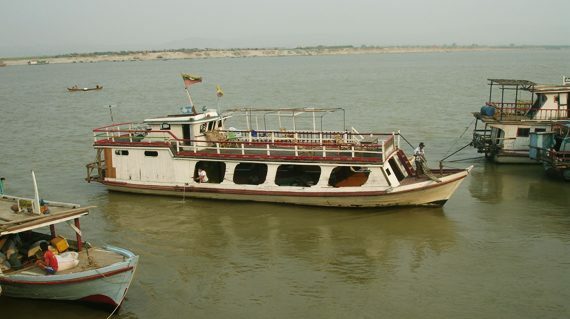 This trip is to discover the Ayeyarwady dolphins and the interaction between fisherman and dolphin. You may have some stops at the local villages along the river. Our tour guide will lead for Boat trip approx; 4 hours up to Ayeyarwaddy river until HinnTharKone village and enjoy exploring the nature of Ayeyarwaddy Dolphins. You may see the river life and tranquility as well as nature of its best. The main attraction is the unique culture of the relation between Ayeyarwaddy dolphins with co-operative fisherman of Upper Myanmar. It is the best to take the photo for river dolphin species on the row boat. Then continue to drive to Shamemakar village. Breakfast will be at the village tea-shop and walk along the market and visit the village to understand the rural life of upper Myanmar. Lunch will be on the boat. Then continue the trip and when you are in Mingun, visit Pathotawgyi (unfinished pagoda), the world’s largest ringing bell in Mingun. Continue to visit unique architecture style of Myatheintan pagoda. If we could manage the time accurately, you may have sunset view on the boat when you return to Mandalay. This tour is Excursion boat trip and we will arrange accommodation on the boat at good and clean for your overnight. Normally we arrange the dinner on the boat and lunch at the village for your enjoyable. But it may change depend on the circumstances. Is entrance fees included in the tour price?I am solo traveler and can I book this tour?What is the best time to do this tour?Do you offer other services for my extension trip? 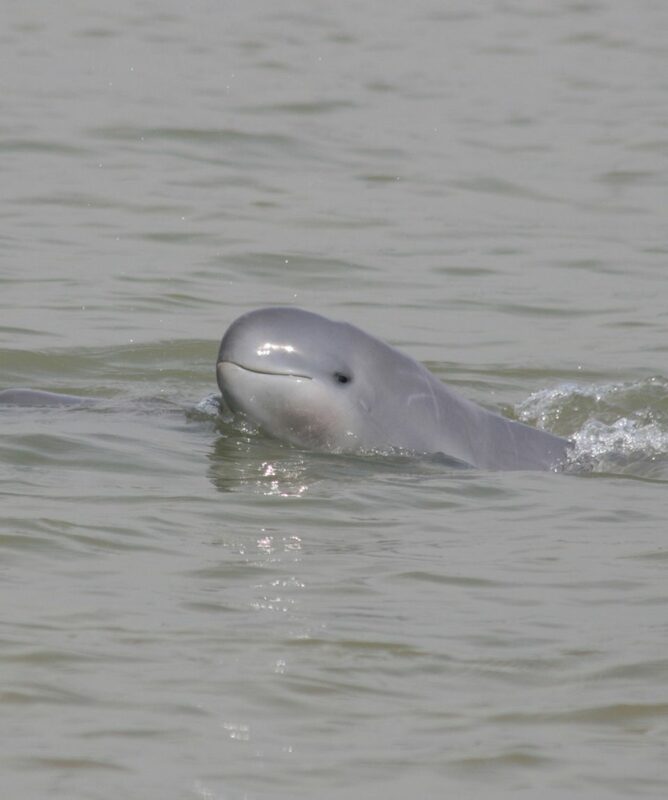 Dolphins are stay in the Irrawaddy river throughout the year. 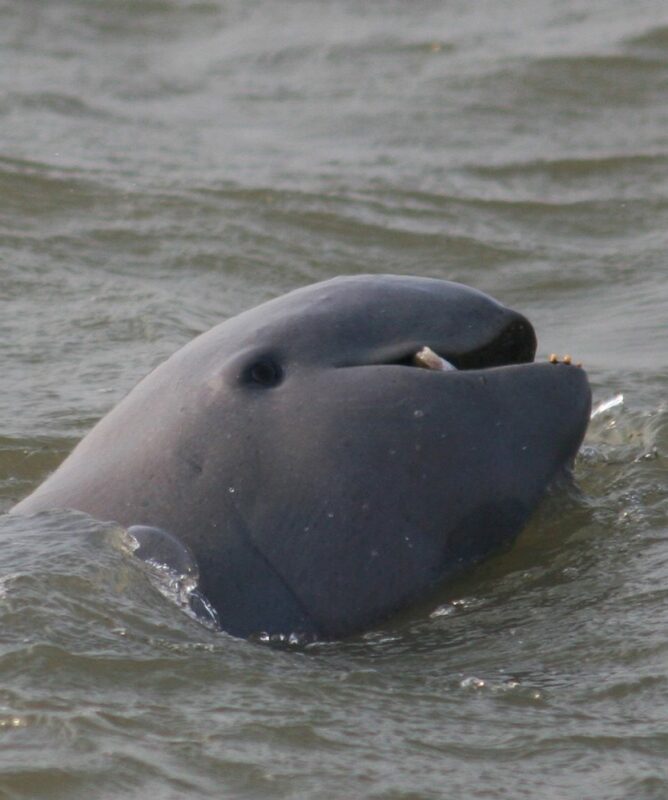 But they change their location up and down stream and The best time to see Irrawaddy Dolphin is form October to March.